If your USB bluetooth adapter suddenly stops working, you may want to update the driver to fix the problem. Don’t worry. We’ve put together two methods below to update the driver easily. 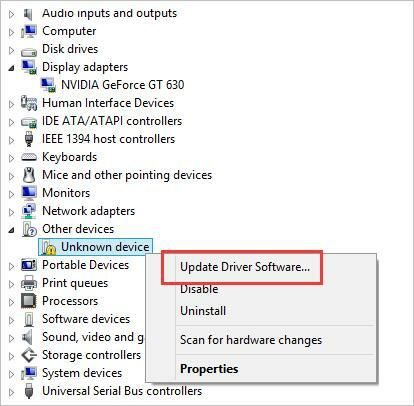 You may see the device listed as Unknown Device in Device Manager, or you may get an error message saying “USB device not recognized”. You can try both methods until your USB bluetooth dongle driver issue resolves. Locate the problem device with a yellow mark. Usually, it’s displayed as Unknown Device. 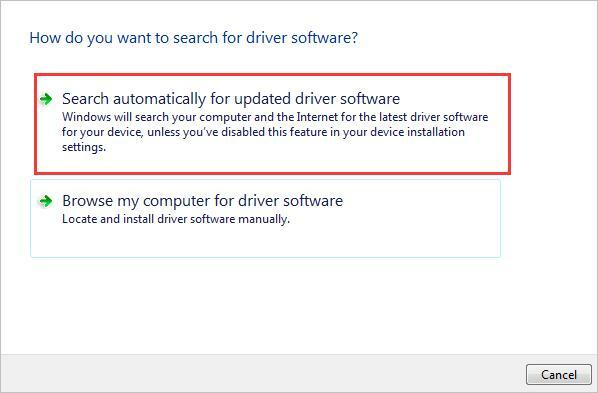 Select Search automatically for updated driver software, then Windows will install the new driver automatically. Check to see if the driver is updated successfully. 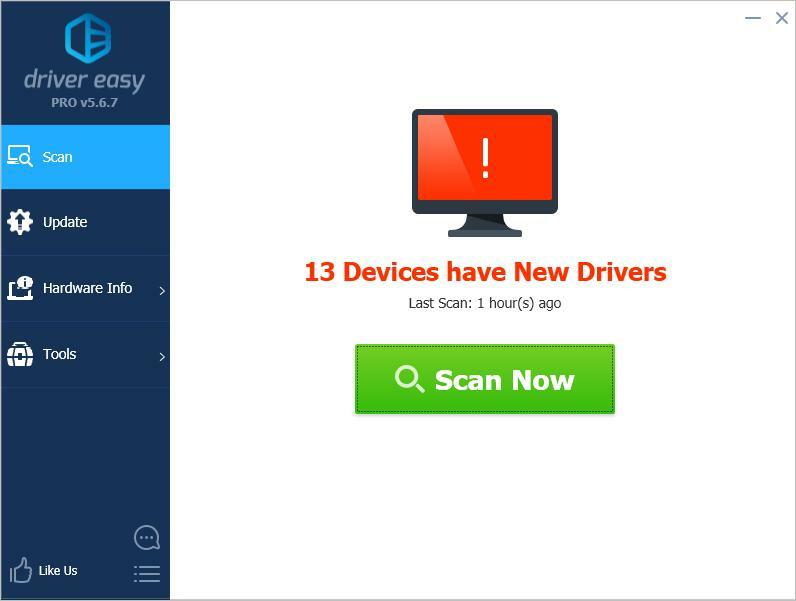 The Method 1 may update the driver successfully, but if it doesn’t, you can do it automatically with Driver Easy. 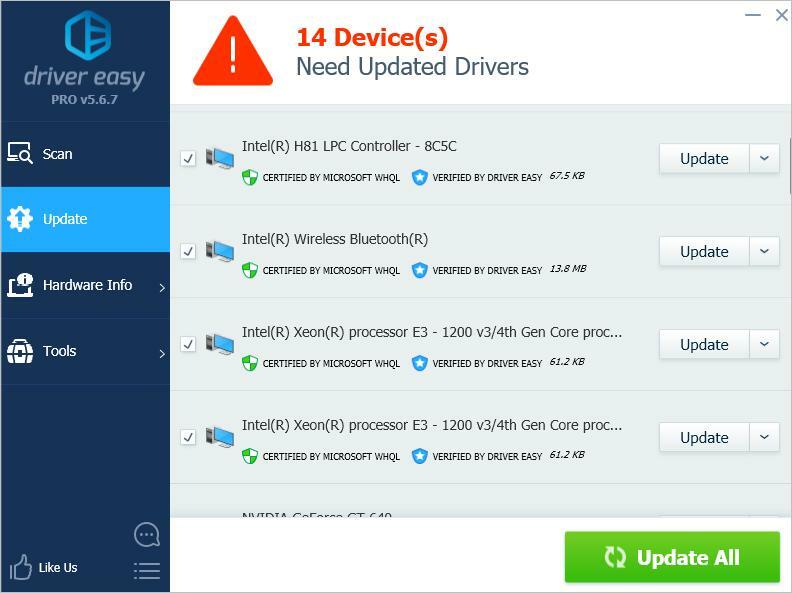 Click the Update button next to a flagged bluetooth driver to automatically download the correct version of this driver, then you can manually install it (you can do this with the FREE version).